Biopics have become a trend of the season. There are so many biopics that Bollywood has produced and almost all of them have been a hit amongst the audience. 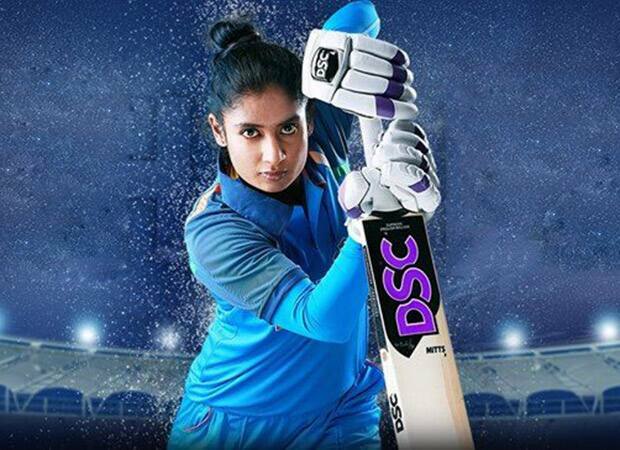 But what is more intriguing is the fact that sports biopic especially seems to be catching the fancy of the aam janta. 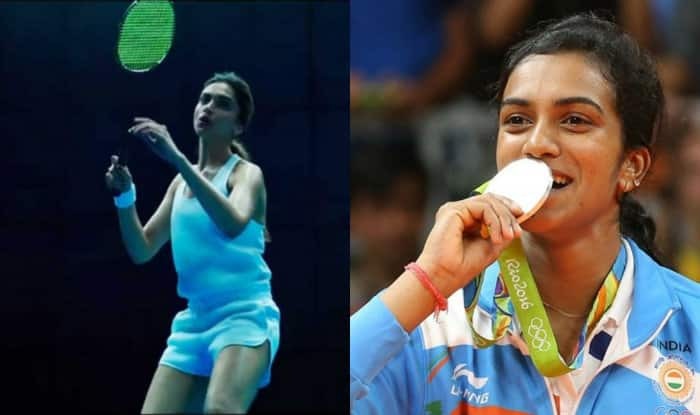 There are so many sports star in the country who have risen above their personal limitation and circumstances and achieved something not just for themselves but for the nation. Due to limited coverage, so many heart-warming stories of these stars are left unknown and it is great to see Bollywood take an initiative and project the lives of such great personalities on-screen. Also see: Upcoming Bollywood Biopics That Will Make You Super Excited! 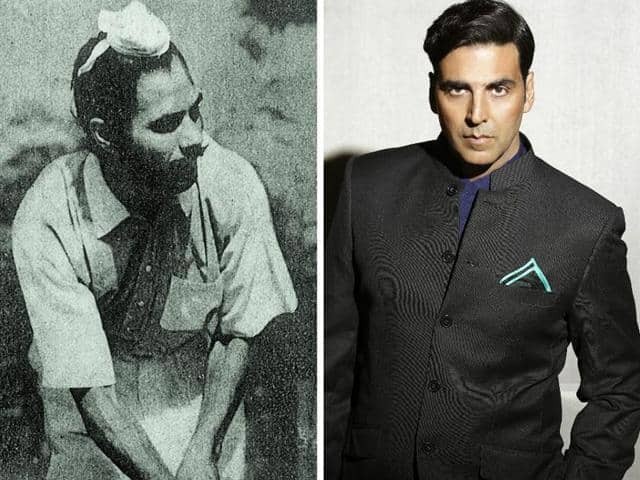 Directed by Reema Kagti, Gold will be based on the story of hockey player Balbir Singh, who was a part of the team that won India's first gold medal. The film, which will also mark the debut of TV actress Mouni Roy, is scheduled for August 2018 release. Yes, the biopic on the Olympic Gold medal winning shooter is in the pipeline. Harshvardhan Kapoor will be playing Abhinav Bindra and he has already started the preparations also. 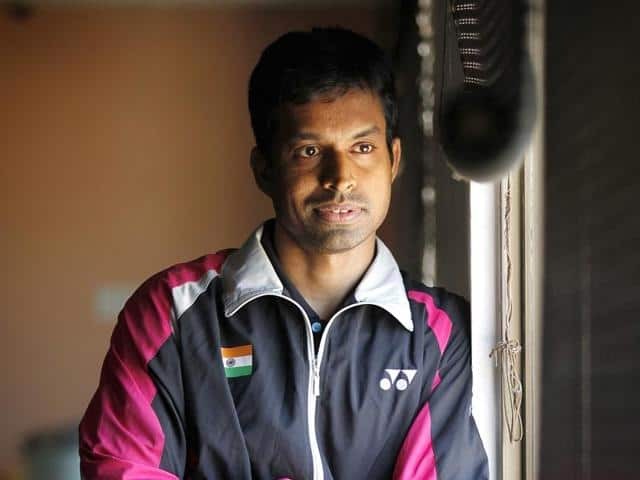 The film is supposedly based on Bindra's autobiography, 'A Shot at History: My Obsessive Journey to Olympic Gold' and it will be directed by Kannan Iyer. The film will probably release late in 2018! The star shuttler, who had secured a Bronze medal in the Olympics, will also have a biopic by next year. 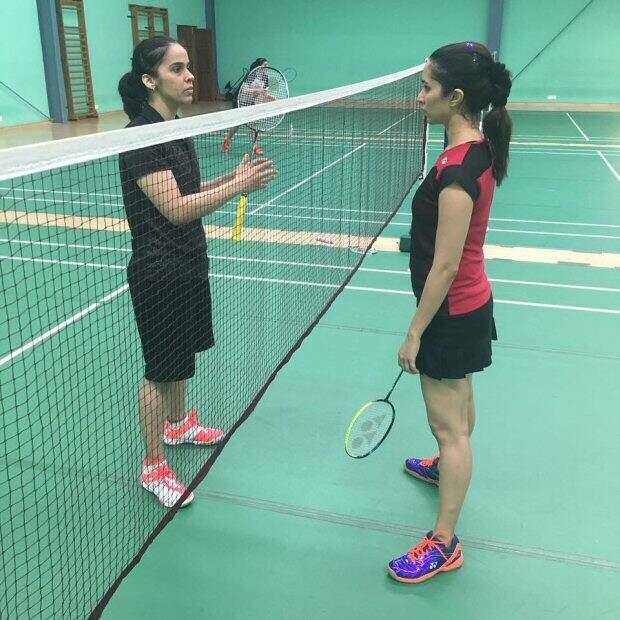 Saina Nehwal will be played by Shraddha Kapoor and both of them are excited. In fact, Shraddha has already started her preparation and is also close to Saina's family now. After guiding PV Sindhu and Saina Nehwal to Olympic medals, a biopic on Gopichand is it works. According to reports, the film will be directed by Praveen Sattaru, the biopic will be made in three languages: Telugu, Hindi and English. Sudheer Babu has been roped in for the project! 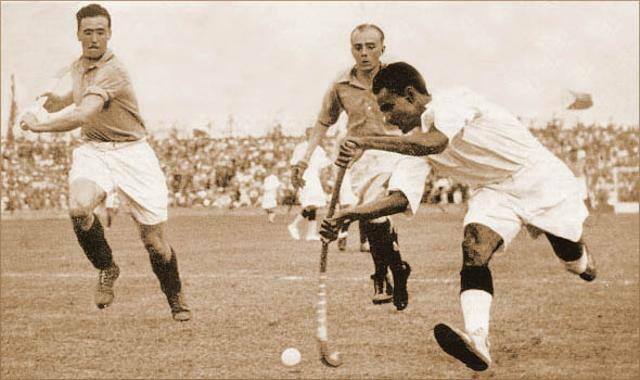 Perhaps the greatest field hockey player of all time, Dhyan Chand is also getting a biopic. According to reports, the film is said to be produced by Karan Johar, with Varun Dhawan attached to play the hockey player. 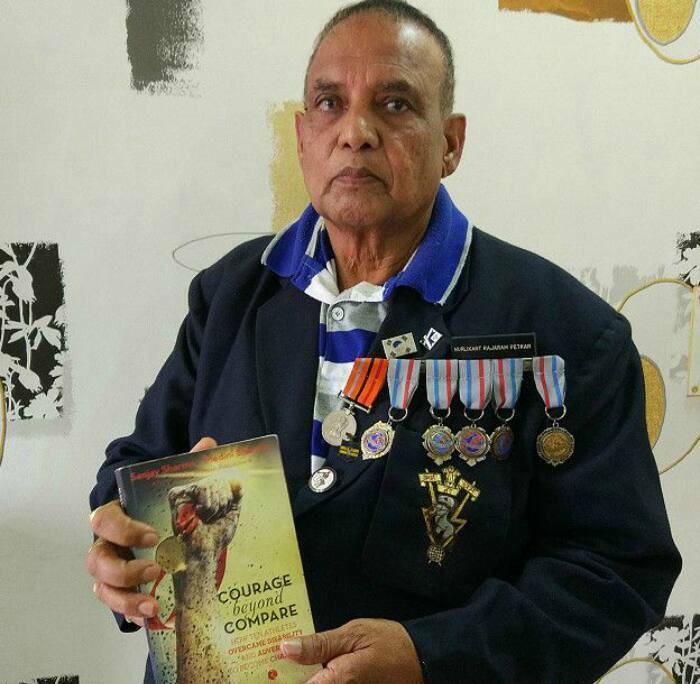 Murlikant Petkar, who won a Paralympic Gold medallist in 1972, set a world record in the 50m freestyle swimming and also participated in the javelin, precision javelin throw and slalom events. Sushant Singh Rajput is attached to the play the role. She had been from a small village in India but it was sheer willpower that took her to Olympics, where she missed a medal by just a stroke of luck. 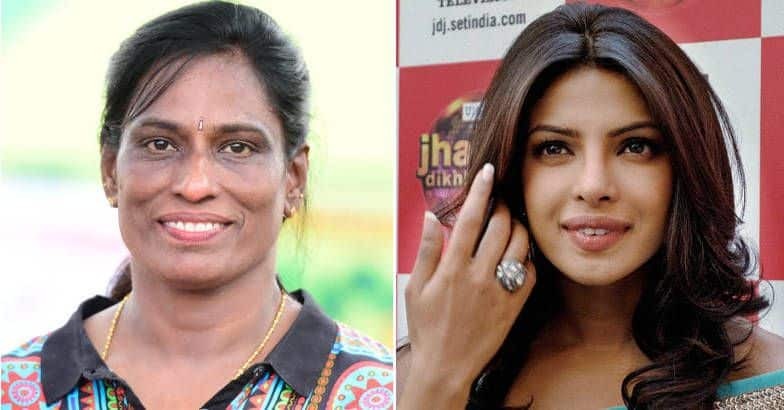 Her biopic is also on the way and if rumours are to be believed then Priyanka Chopra may be seen in the role of P.T.Usha. 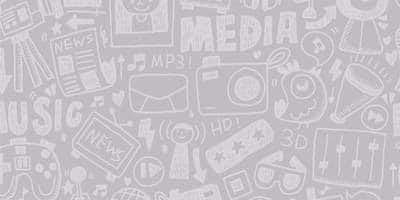 It will be made with a budget of a whopping 100 crore! Talking about cricketers, how can we miss the Captain under whom the Indian Cricket Team for men won their first World Cup? 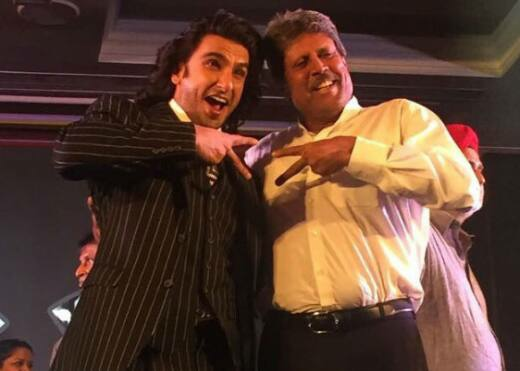 Yes, a biopic on Kapil Dev is also to be made and it will have none other than Ranveer Singh portraying the legendary cricketer! 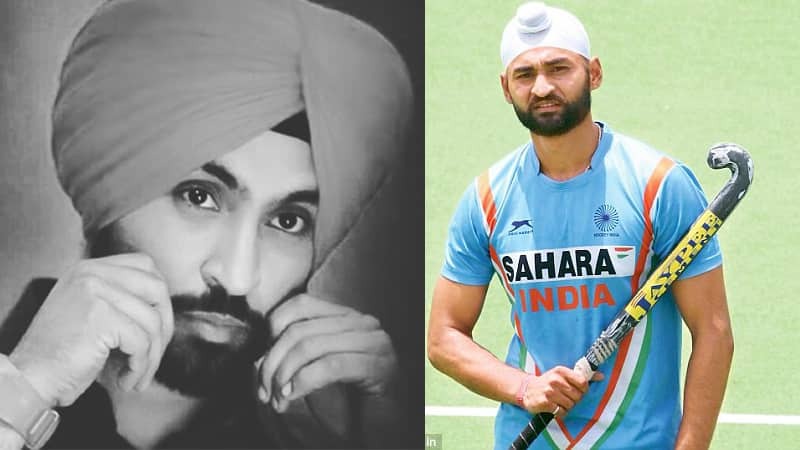 A film on former Hockey Captain, Sandeep Singh is also on the pipelines. The film will be produced by Chitrangada Singh and Diljeet Dosanjh with Tappsee Pannu will play the hockey captain!